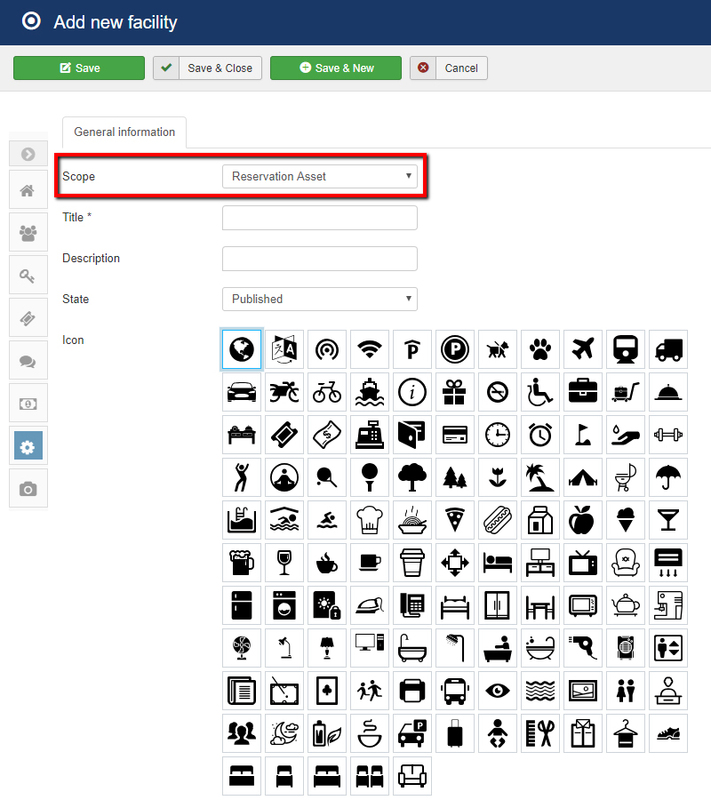 We are back to our blog to share a new exciting feature for HUB+ subscribers: SVG icons for asset/room type’s facilities. Are you still using icons made by image files or font icons? You should get rid of them and try our new SVG icons set, made exclusively for Solidres and enjoy the state of the art icons in Solidres. 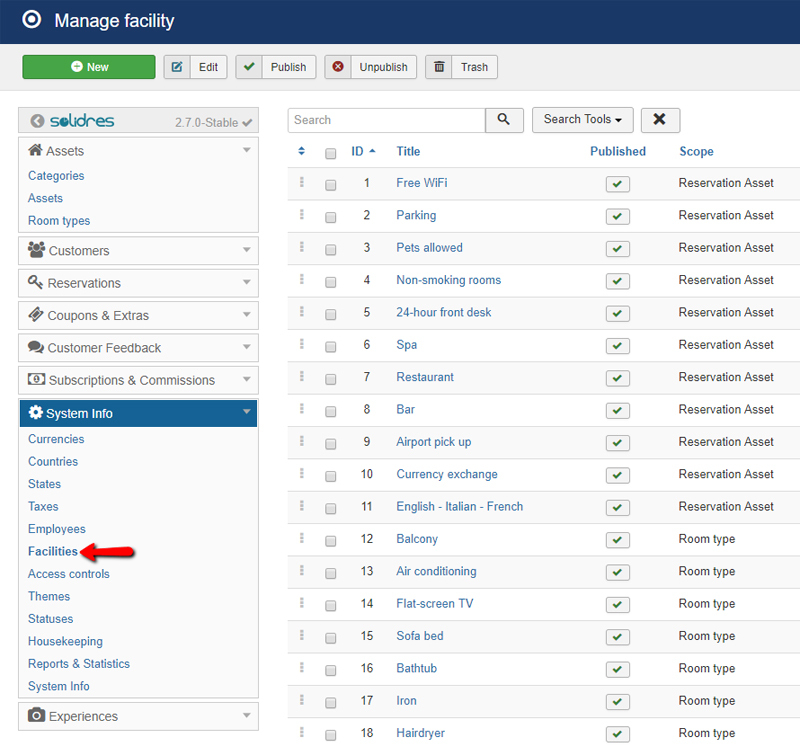 Below are some screenshots of the new feature which will be made available in Hub plugin 1.8.0 (requires Solidres for Joomla 2.7.0+). In the upcoming Solidres for Joomla v2.7.0, we add a new feature called Payment History, it allows recording all payments made for a reservation so that owner can track them easier and clearer. The owner can also add custom payment manually if they want alongside with online payment. 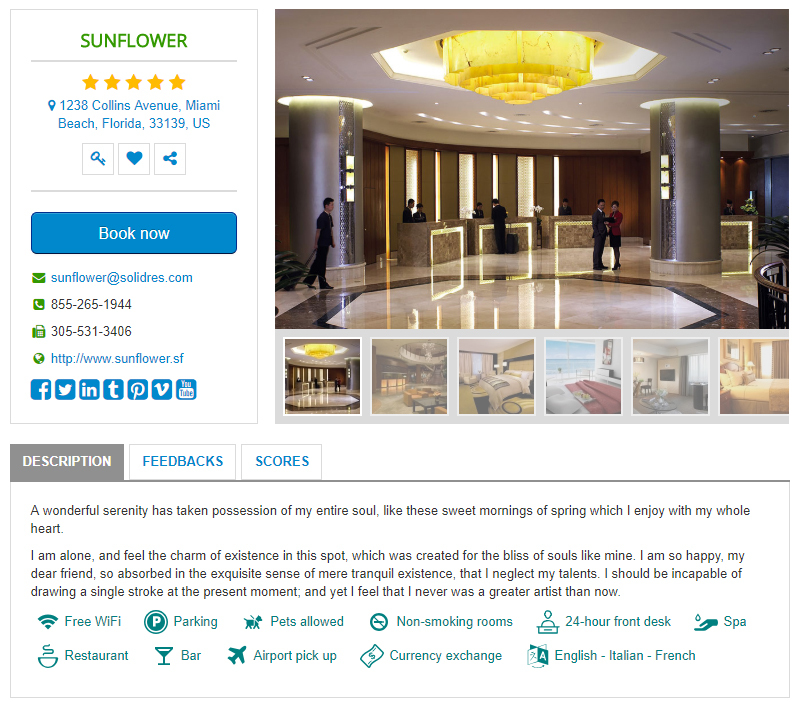 We received many questions from our users, especially from apartment owners who want to allow guest to rent their apartment in full (all rooms) at a discount rate or guest can rent separated rooms. 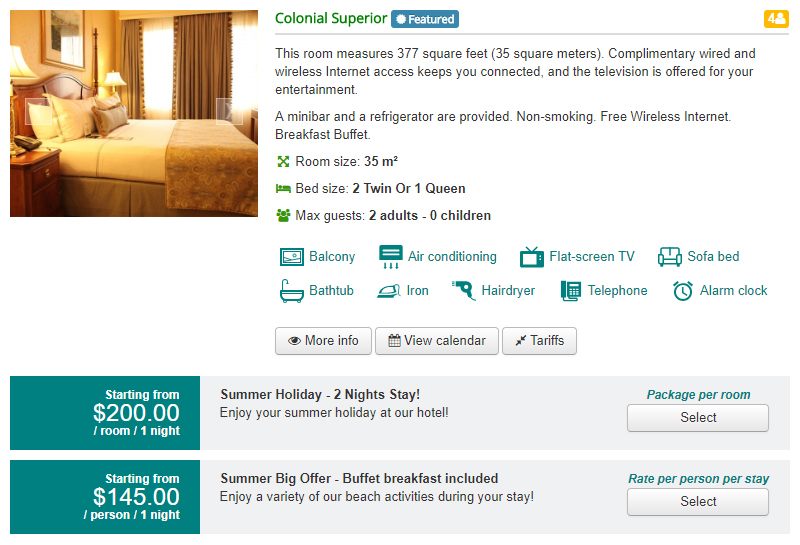 It is now possible with the new Complex Tariff plugin and Solidres for Joomla 2.7.0. 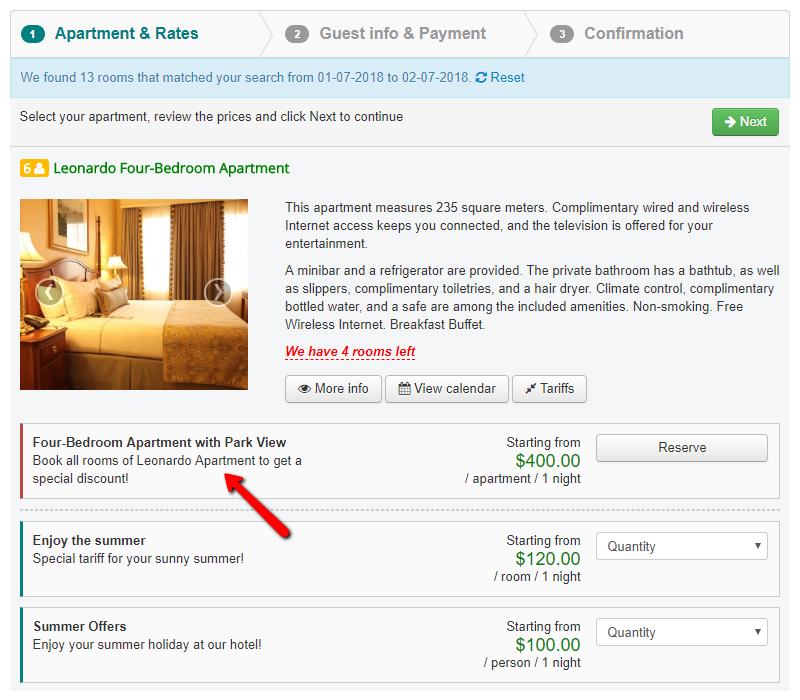 New Complex Tariff plugin has a new tariff type called “Per room type per stay” that allows owners to set a special discount rate if guest book the entire apartment, it is very convenient and easy to set up. In May 25 2018, the new European law called GDPR (General Data Protection Regulation) on personal data protection will become enforceable. At Solidres, we are committed to make our products GDPR compliance. Our current work on GDPR compliance is almost completed and it will need to be tested carefully, then it will be released as new minor version. When the new version is readsy, all users are recommended to upgrade to ensure that your site comply with GDPR. 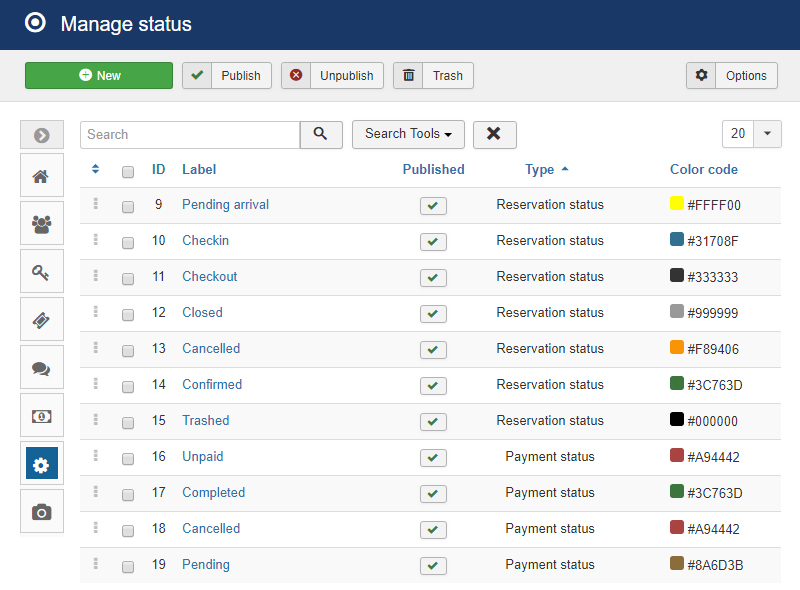 At this moment, reservation and payment statuses are hard coded and they can not be changed with code modification. In the upcoming release we are working on a new feature which allows admin to manage their reservation and payment statuses. The new status system applies to both asset and experience. As this is a major change, we will need to test it carefully before it can be released to the public.